Southern Cookin was an obscure soul / funk group who released one and only album on Polydor Records in 1979. Southern Cookin were Jimmy Jules, Gene Williams, Ronnie Dents, Alosia Joseph and Ann Johnson. 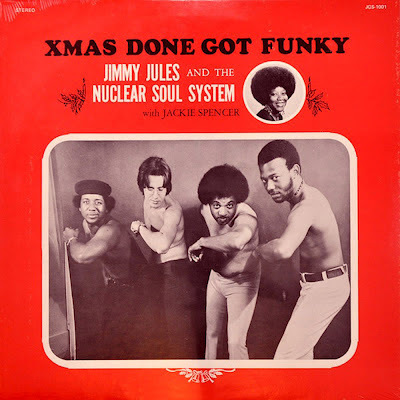 Many collectors and fans of soul and funk music know Jimmy Jules from the mid 70s when he released an album entitled "Xtmas done got funky" under the name Jimmy Jules And The Nuclear Soul System with Jackie Spencer on his own label called Jim Gem Records. At that time he also released a single entitled "The New Year / It's impossible" on his own label. Both of these songs were included on the album "Xtmas done got funky". Jimmy Jules is a singer, a saxophone and trumpet player as well as a keyboards player. He was born in New Orleans. His real name is Charley C.Julien. He used a number of nicknames including God's Gem, St.John Icon and others. 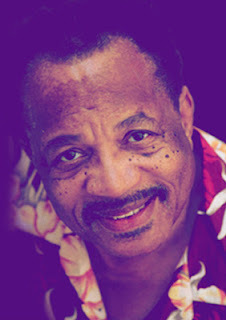 He started to use the name Jimmy Jules when he released a single in 1961 on Atlantic Records. He performed as backing singer for many artists such as Marvin Gaye, Little Willie John, Otis Redding, Garnett Mimms, Betty Everett, Jimmy Reed and Simms Twins. He appeared in various clubs accross the country from the early 60s to late 90s. He has also written songs for the artists Johnnie Taylor, Archie Bell & Drells, Three Degrees, Darcus, Etta James, Charley Wynn and Gospel Renaissance. After the album "Xtmas done got funky", he joined in the group Southern Cookin. The group started working an album which was released on Polydor Records in 1979. The album was produced by himself. 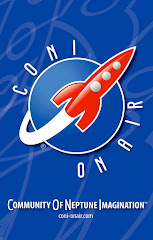 Horn arrangements by Rick Woodard and rhythm arrangements by Ronnie Dents, Chucky Burke and Jimmy Jules. String arrangements by Jimmy Jules. Backing vocals by The Quiet Explosion. All the songs were written by Jimmy Jules. I have chosen two tracks entitled "Do your thing" and "One of those days". Jimmy Jules sings on "One of those days". Jimmy Jules did a European tour at the Umbria Jazz Festival in 1994. Today Jimmy Jules is an organist/music teacher. Terrific musics. can you offer a link to download "do your thing"?